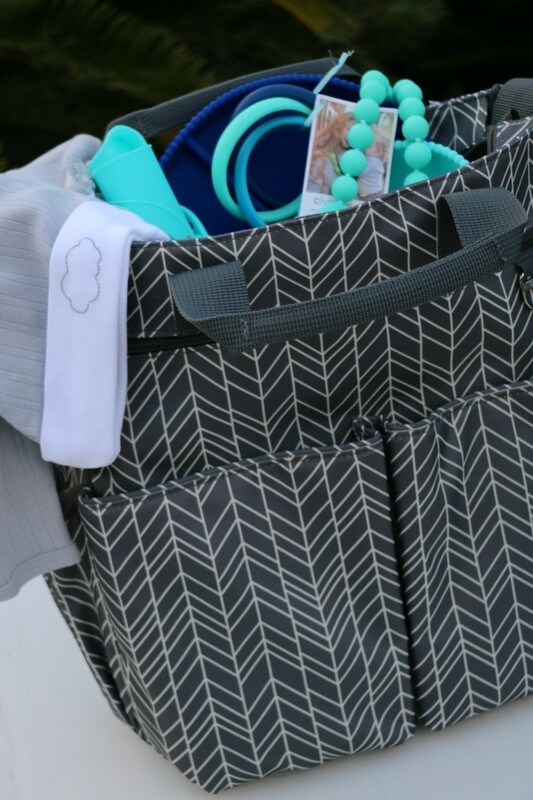 A fun diaper bag has always been one of my favorite baby gifts to give. I&apos;m not talking about any old diaper bag however...No, no. 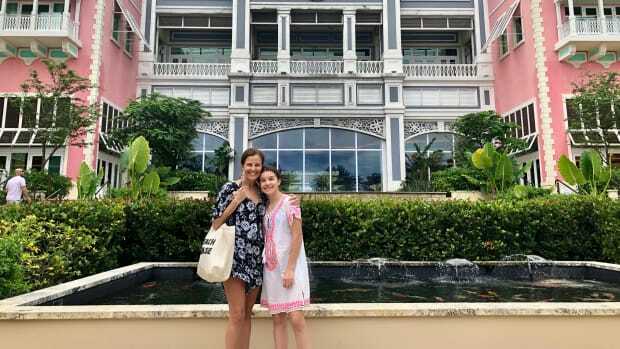 I like the diaper bags I give, and the diaper bags I used for that matter, to do double duty. There&apos;s nothing wrong with a traditional looking diaper bag, but I&apos;m all for bags that can transition seamlessly from baby time to mama out on her own time. Hey, I was a tad lazy when it came to switching out my bags when my kiddos were infants. 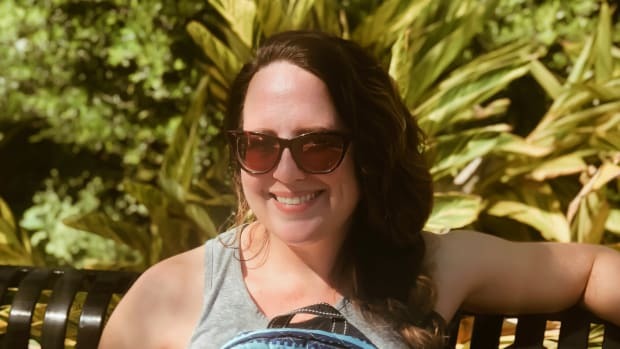 I didn&apos;t want to have to transfer my phone and my wallet and my makeup, I could go on and on, from the diaper bag to a handbag or, better yet, a gym bag. So, when I give a diaper bag as a baby gift, I keep these things in mind. And on that note, I&apos;m sharing some fabulous new baby finds that make for great goodies to help you with your baby gift giving! And I even included ideas in a couple different color palettes. Like I mentioned before, if you pick the right diaper bag, it can work as a gym bag. 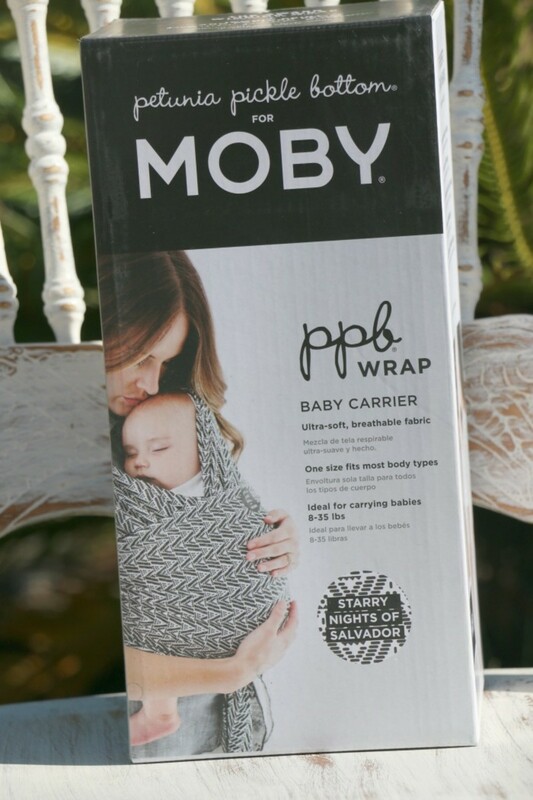 A coated canvas one will wipe off easily so you don&apos;t have to worry about diaper cream or shampoo spilling on it! 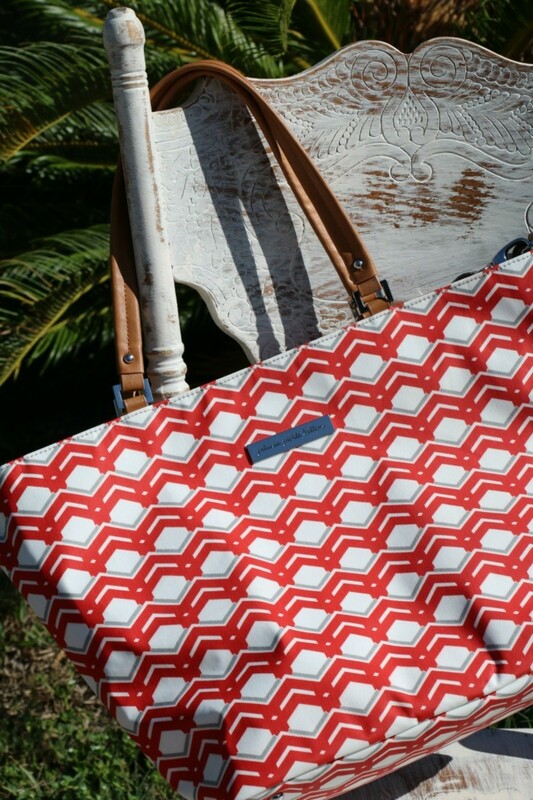 In fact the Skip Hop Signature Duo diaper bag is perfect for double duty. And if you&apos;re planning on giving it as a gift, why not fill it with goodies like a Just Born gown and hat set and Chewbeads? They fit right in with the super usable theme. Baby gowns are game changers for newborns and I&apos;ve yet to meet a teething bambino who didn&apos;t love gnawing a Chewbeads necklace or bracelet! Plus, they have super cute feeding sets now to boot. 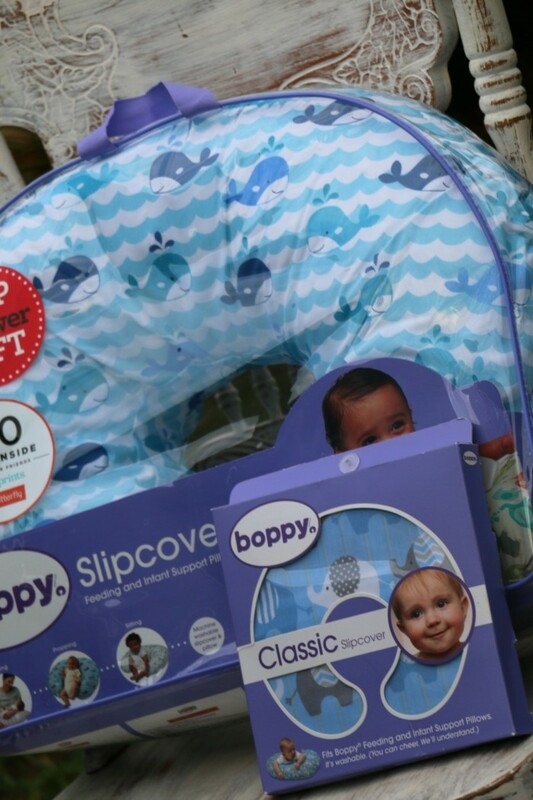 And if you really want to go all out with your baby gift, you could include a Boppy nursing pillow and slipcover too. I used this classic piece of baby gear with both my babies. It&apos;s a total lifesaver for breastfeeding moms. And you wouldn&apos;t believe how many cute prints the slipcovers come in these days. You could choose a print that goes with the color palette of your gift! A tip...You always want a spares slipcover. Always! As I mentioned, we&apos;re going to talk about two different themes, the above being blues, obviously, and I went with shades of pink for this one. And a little pink just Born eyelet dress and diaper cover set along with a super plush blanket were just the ticket. 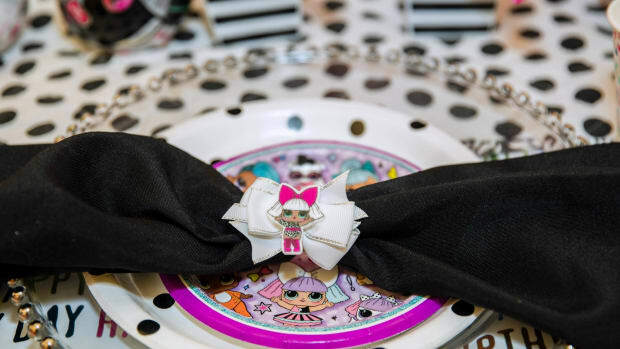 I finished off this baby girl ready gift with a Gerber It&apos;s a Snap! cloth diaper. 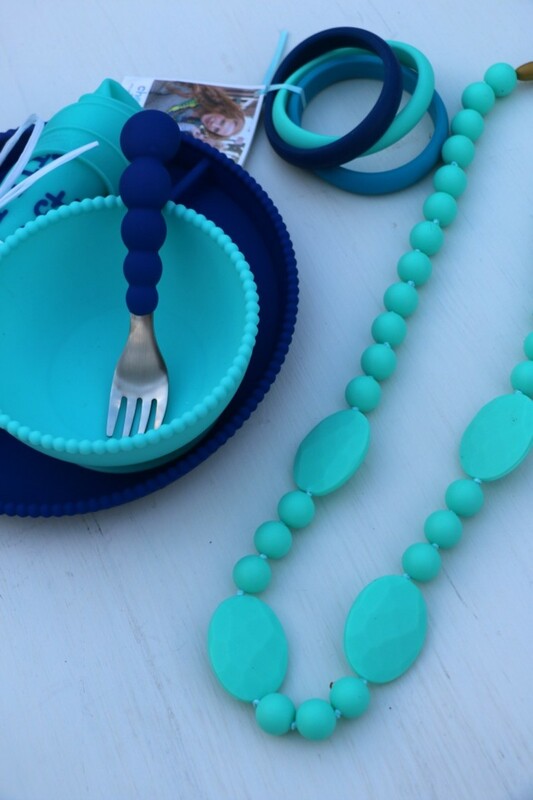 If you have a new mama or mama to be friend who&apos;s focused on the environment, she&apos;ll love this little number. And thanks to the signature snap it offers adjustable sizing. Score! Now we couldn&apos;t talk about double duty diaper bags without featuring some diaper bags that look like purses. Because as much as I don&apos;t want to constantly shift between my gym bag and a diaper bag, I feel the same about my purse. I want a diaper bag that fully functions as an every day handbag. It&apos;s a good thing there are plenty of gorgeous bags out there that do just that now. Take this navy J. Mater bag, for instance...You would never know it&apos;s a diaper bag. 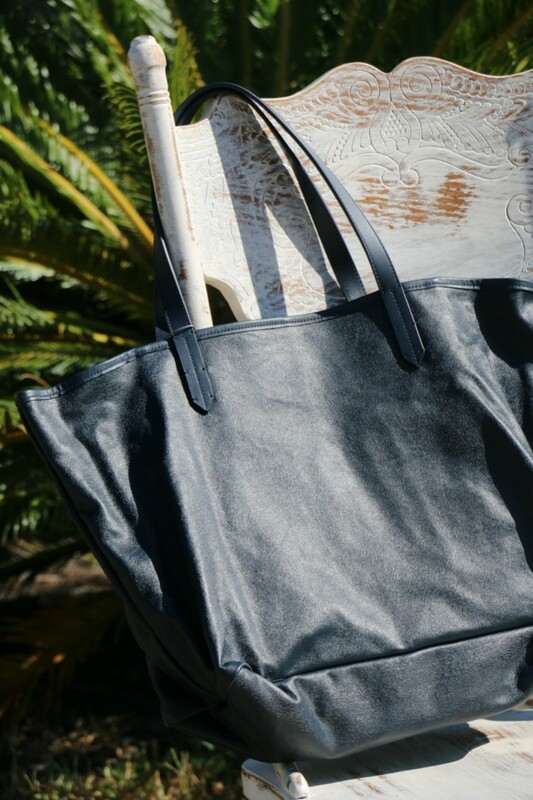 It&apos;s so chic it looks like a business ready tote! And that same vein is this large and in charge Sabrina Soto X Diaper Dude shoulder bag . 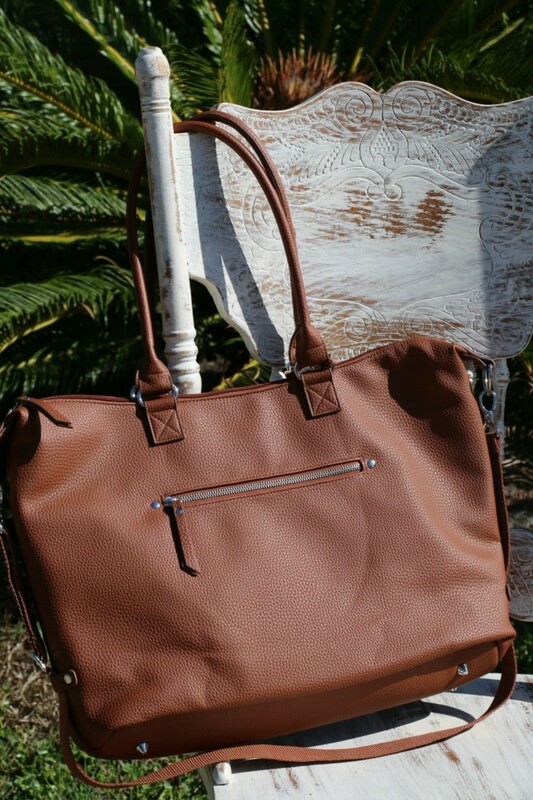 The leather look says anything but diaper bag and it&apos;s such a great size, you could even use it as a travel bag. Your laptop and whatnot will totally fit in there. See what I mean about double duty? Find the right bag and there&apos;s no limit to how many ways you can use it! 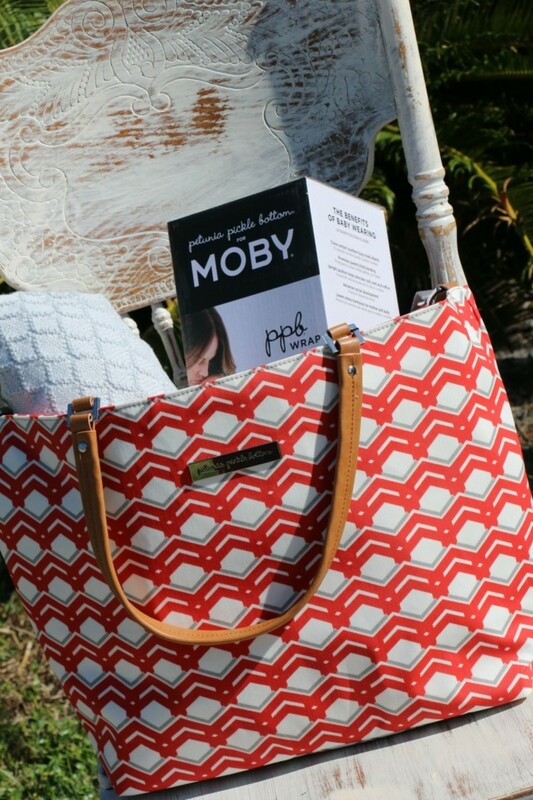 The Petunia Pickle Bottom Altogether Tote is another useful coated canvas bag that doesn&apos;t skimp on style. This festive print is part of a summer capsule collection and I can see why. 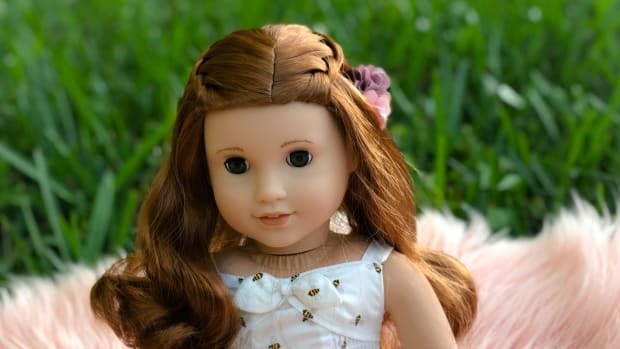 The vibrant color was made to be taken out to play in the summertime! I know this mama sure can think of a million and one ways to wear it! 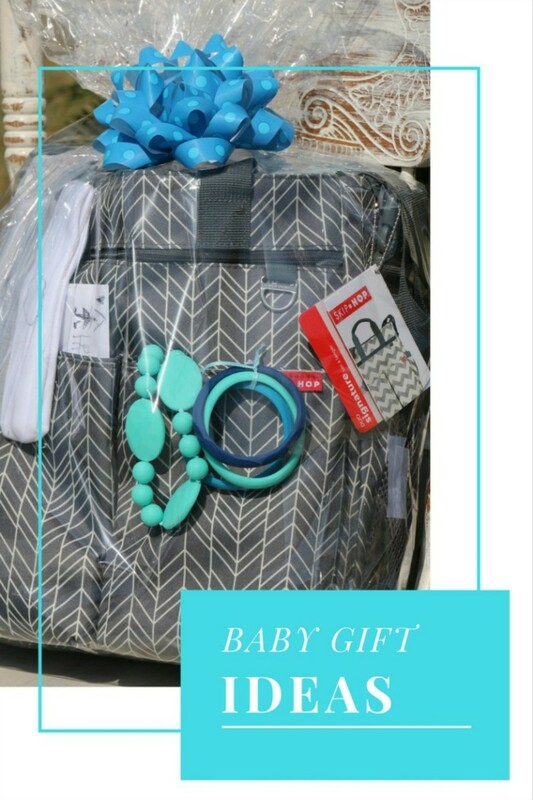 And while all of these bags would make a great gift on their own, adding a baby wrap and luxe blanket to the mix would really round your gift out nicely! 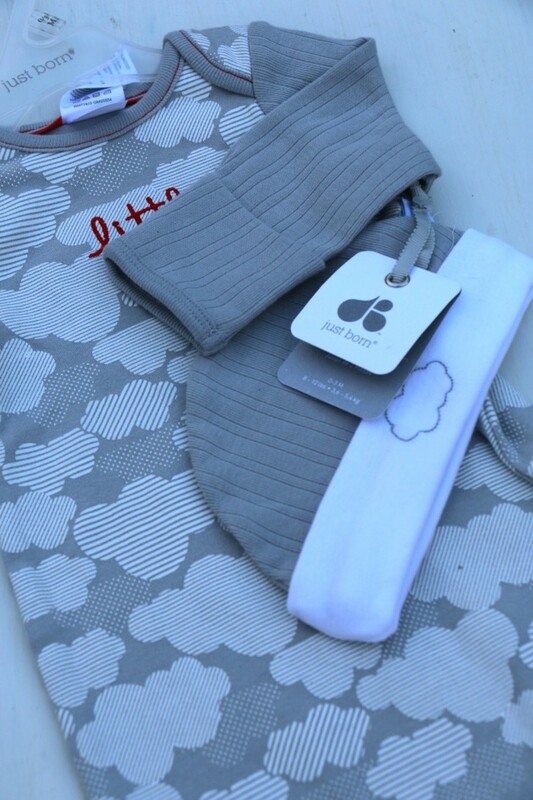 Since chic baby gear is our focus here, the MobyWrap X Petunia Pickle Bottom collab is perfect. The exclusive prints in this collab are just gorgeous! 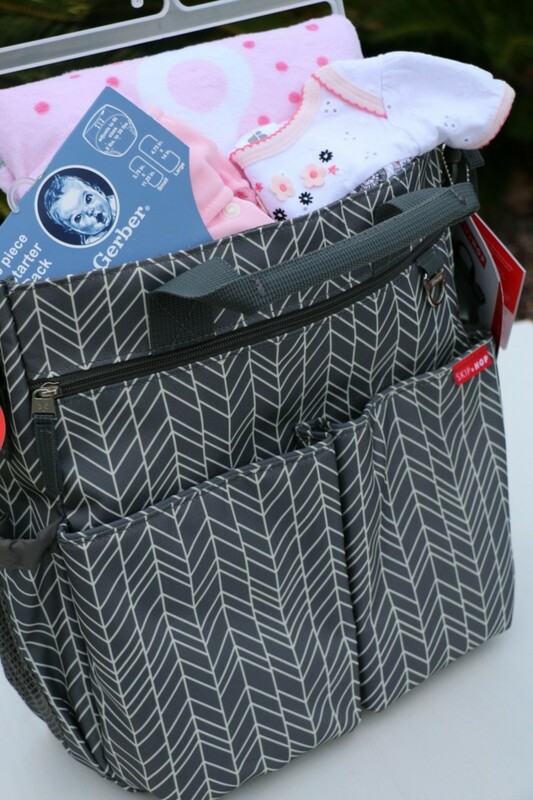 Now that you&apos;ve seen my take on double duty diaper bags, I hope you&apos;ll find it easier to put together your next baby gift!